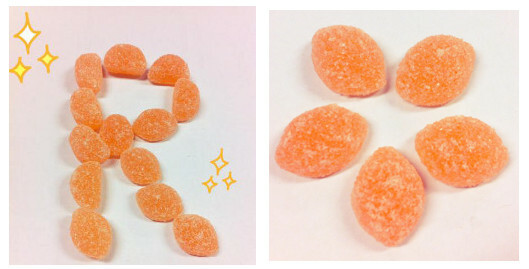 Can’t get enough of Redoxon’s lip-smacking orange – flavoured gummies? 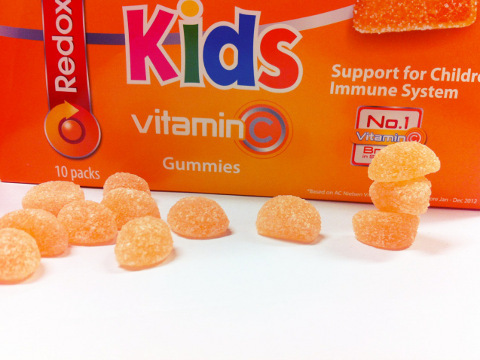 Unveil a trove of Vitamin C gummies in the new Redoxon Vitamin C Gummies promotion pack! 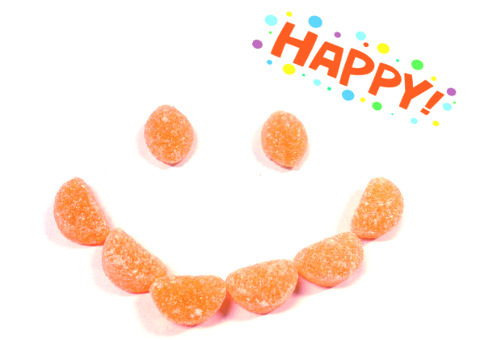 Immunity is shaped by our lifestyle – what we eat, drink and do. 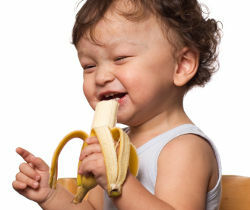 Besides proper nutrition, other factors such as having enough sleep, water intake and mental stability are factors that affect one’s immunity. 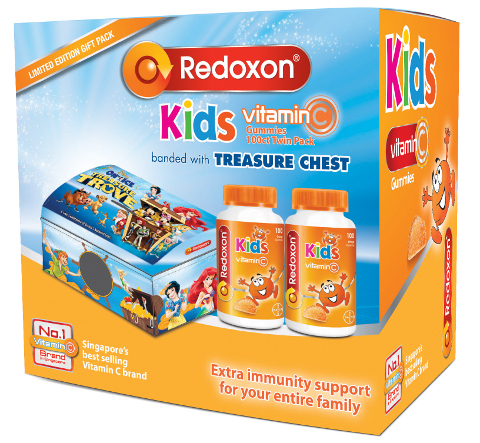 Get double immunity support for you and your family with the new Redoxon 100ct Twin Pack banded with a limited edition treasure chest. Retailing at $29.00, available at Guardian, Watsons, Unity, major supermarkets & department stores.